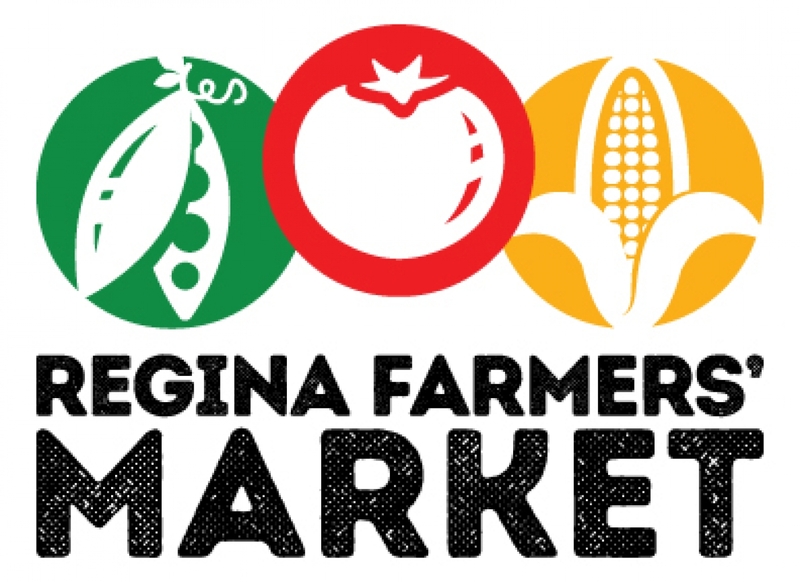 The Regina Farmers' Market Co-operative (RFM) is seeking a passionate, creative, and organized individual to join our dynamic team. To apply, please send your CV and a cover letter to operations[at]reginafarmersmarket.ca by Sunday, October 29, 2017. Maintain a good knowledge of the RFM Bylaws, the Co-operatives Act of Saskatchewan, and any other relevant legislation. Develop and maintain a high level of expertise related to RFM vendors, available products, etc. Work with the Executive Director to develop, implement, and evaluate special events and new market opportunities.